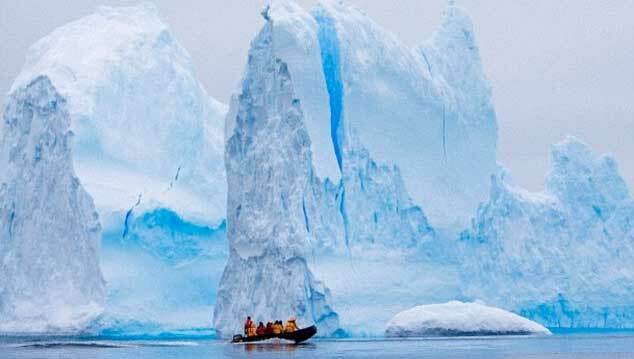 New findings raise new questions about the stability of the Antarctic Ice Sheet today as atmospheric CO2 concentrations rise to levels never before experienced by humans. “We see here that when the Antarctic ice sheet starts deteriorating, it is not that easy to get it back,” said study lead author Tammo Reichgelt, a postdoctoral research scientist at Columbia University’s Lamont-Doherty Earth Observatory. Twenty-three million years ago, the Antarctic Ice Sheet began to shrink, going from an expanse larger than today’s to one about half its modern size. Computer models suggested a spike in carbon dioxide levels as the cause, but the evidence was elusive – until now. 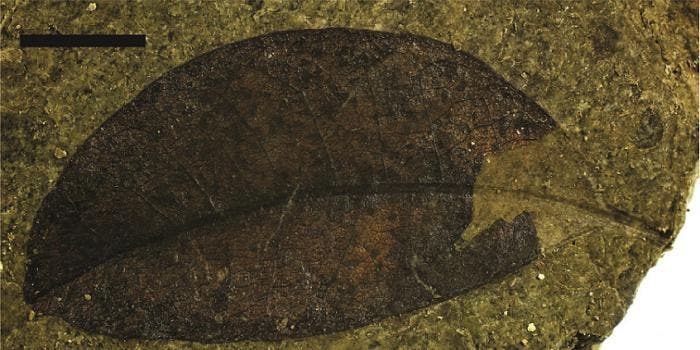 Ancient fossilized leaves retrieved from a lake bed in New Zealand now show for the first time that carbon dioxide levels increased dramatically over a relatively short period of time as the ice sheet began to deteriorate. “Some models have shown that, at the rate we’re going right now, the Antarctic Ice Sheet might reach a critical tipping point and start reducing the extent of ice very quickly. We see here that that has happened in the past,” said Reichgelt. Today's 'Galaxy' Insight –"Will Intelligence Be a Constant in the Universe?"